Cheese, cheers and chips – Friday11th – Chatsworth Road Festival. 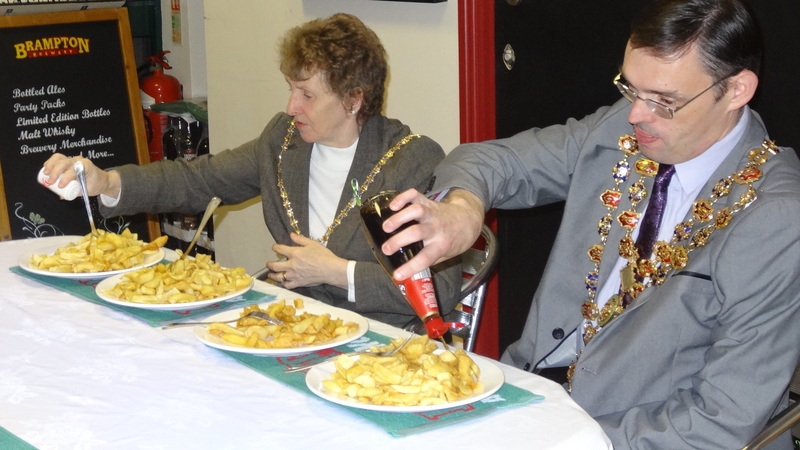 Mayor Cllr Paul Stone blinding tasting the chips of Chatsworth Road. 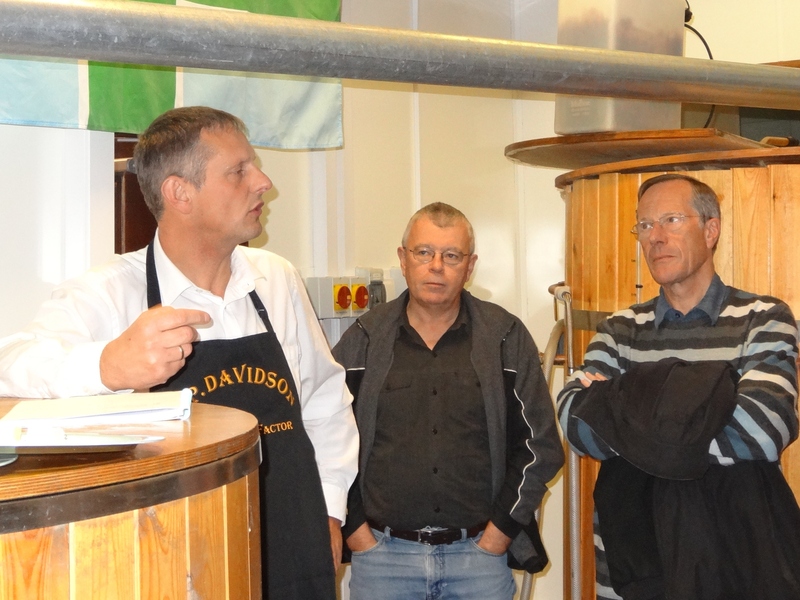 Simon Davidson, top cheese man, talks cheeses at Brampton Brewery. A sell-out “Cheese and Cheers” night saw Simon Davidson give a fun talk on cheese and Brampton Brewery head brewer, Chris Radford give an insight into the complexities of brewing. Just as importantly the attendees wee able to sample both the cheese and the beer to make their own assessment. 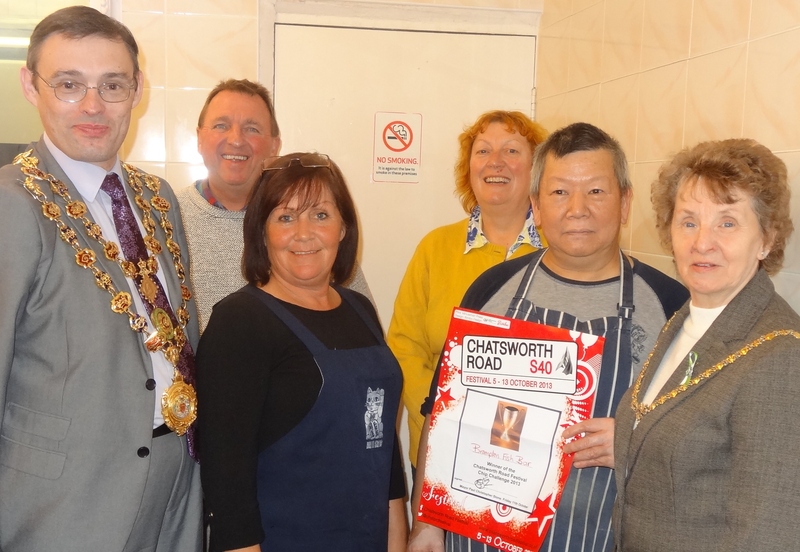 This entry was posted in news updates and tagged Chatsworth Road Chip Challenge, Mayor Paul Stone. Bookmark the permalink.